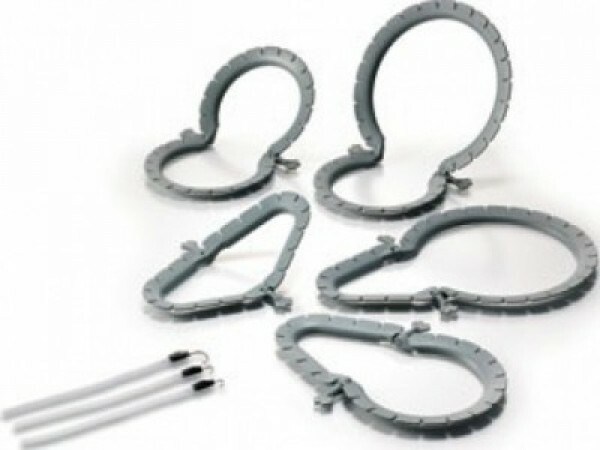 The product LINA Sea Star is a combination of Sea Star retractors LINA LINA with hooksHooks Skin that is used during surgical procedures to help the surgeon to retract andhold delicate tissue of the operative surface. This product allows the surgeon to performthe procedure without being sutured to hold the tissue surface and without needingassistance in surgery. This versatility gives the surgical assistant the freedom to do other tasks and increase the number of procedures that the surgeon can perform without assistance.